The Sequim Lavender Festival starts July 16, 2010, but Olympic Peninsula Wineries have decided to start celebrating a bit early. Our Washington State Wineries will be open daily from 11 am to 5 pm starting this Saturday, July 10. Black Diamond Winery will be serving Plum, Muller Thurgau and Strawberry Rhubarb wines – perfect for warm summer days. Enjoy visiting the winery, which sits on 20 lovely acres on Tumwater Creek in Port Angeles. 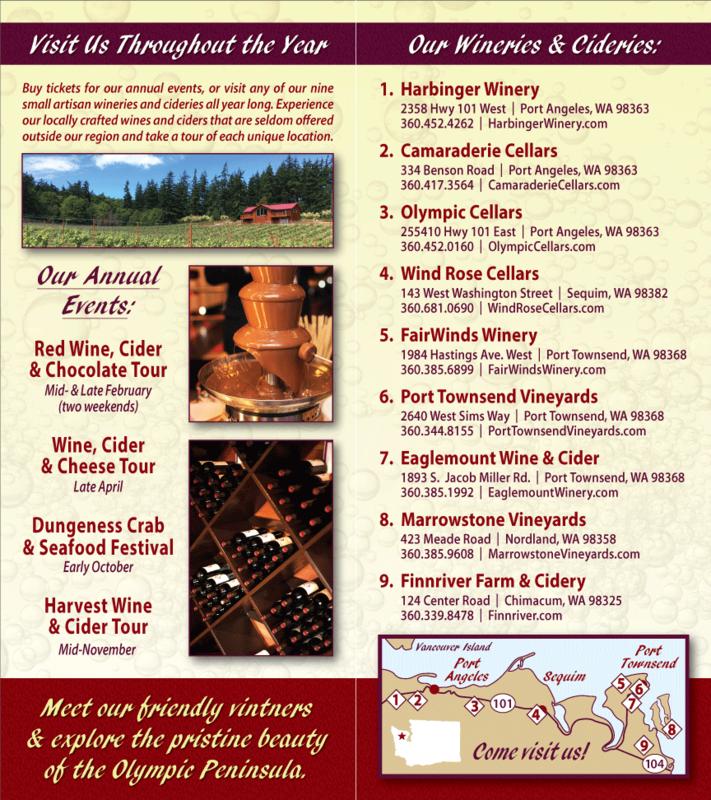 Look forward to tasting new releases at the other Olympic Peninsula Wineries during the Lavender Festival. Once the festival is under way, our wines will be available by the glass in the Wine and Beer Garden at the Lavender Street Fair, in Sequim. Rest your feet after a day of wandering through lovely lavender farms, and cool off with a glass of wine. There will be live music throughout the day quite near the Wine Garden, making it a delightful place to relax and prepare for the next farm tour.